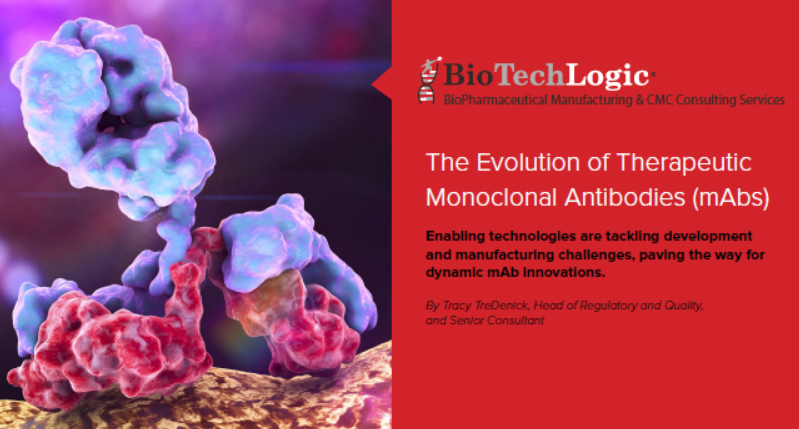 Monoclonal antibodies (mAbs) elegant specificity has catapulted them to a starring role within the world of precision medicine over the course of the last couple of decades. As is typically the case with new and revolutionary technologies, there have been fits and starts. The first FDA-approved therapeutic mAb, Orthoclone OKT3, was approved in 1986 to limit organ transplant rejection. Since 1986, more than 70 mAbs, serving either therapeutic or diagnostic purposes, have been approved. There have been many strides forward, as well as setbacks, but mAbs have grown from a small part of the drug industry to now being more than 50 percent of the overall biotherapeutic market. There’s a huge pipeline of antibodies still to be commercialized that will continue to deliver substantial market growth for years to come.